Fisho Singleton is a locally owned business that has a passion to provide its customers with exceptional service and the highest quality seafood at affordable prices. They are also happy to share their vast knowledge of seafood, and ways it can be prepared. 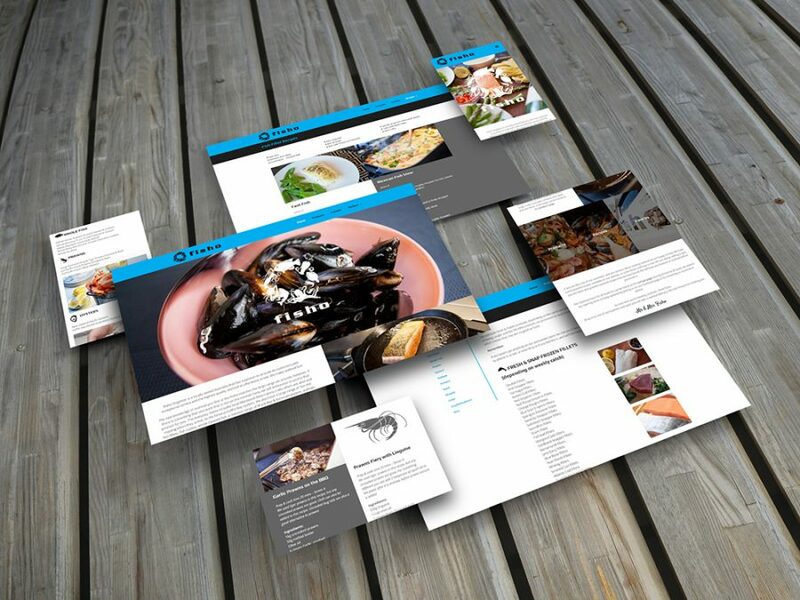 The purpose of this website was primarily to display the huge range of seafood on offer, but the range of supplementary material provided to complement this was huge. A Facebook feed to keep users up-to-date on what’s new, and a complete section full of recipes featuring the products they sell give the site more appeal than just a simple product catalogue, to keep people coming back. A well maintained Facebook business page was also established to build a strong community of regular customers.